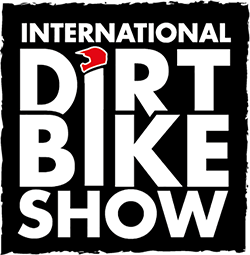 The new dates of September 28-29 mean the show is brought forward but it stays in season with the off-road world. 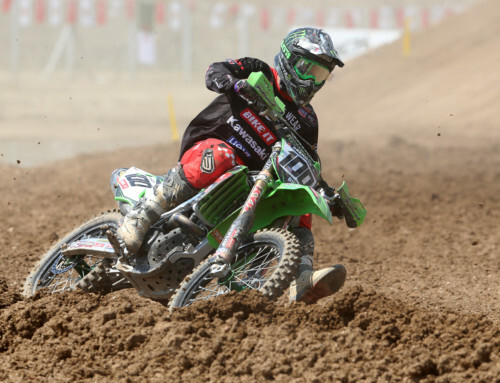 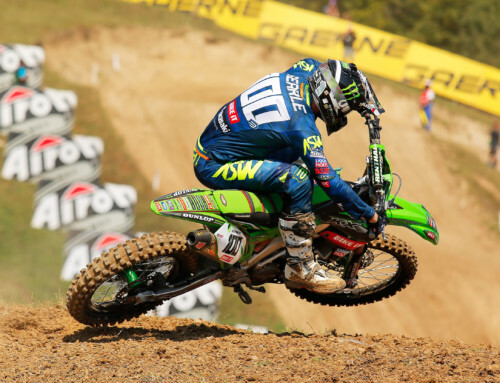 Although it does coincide with the Motocross of Nations at Assen, organisers Mortons Media Group Ltd intend to cater for race fans at the show with a live stream throughout the weekend. 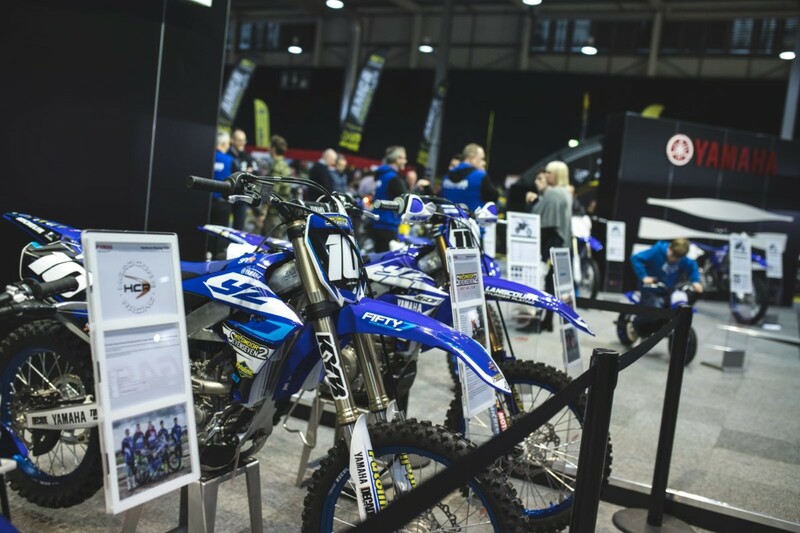 For information about trading at The International Dirt Bike Show, please contact Andy Catton on 01507 529594. 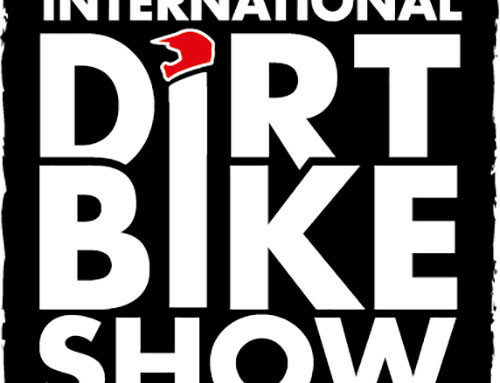 NEW VENUE AND DATE CONTINUE TO DELIVER FOR DIRT BIKE SHOW! 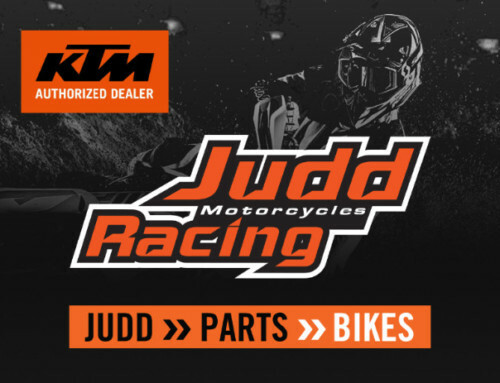 JUDD RACING BECOMES A KTM DEALER!